If you liked this show, you should follow Tommy Joe Your Ghost Host. 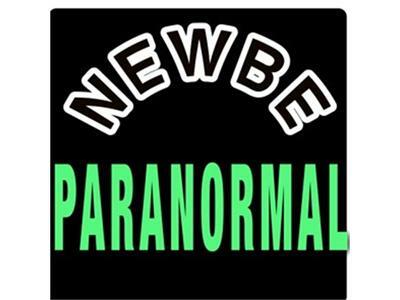 Welcome to Newbe Paranormal Podcast's special series, "Terror Beyond the Campfire"
A supplement to our regularly posted "weekend" podcast, Tj will read some of the most frightening tales that he can find, some of which he wrote himself. Short-stories and a few poems will comprise this series of ferocious readings. "The Last Laugh" authored by TJ and acknowledged as an excellent work by some of his literary peers, involves a man with a supernatural ability to laugh his way through life, until something happens which assures that he will never laugh again...yet he does....one final time. NOTE: THIS WORK CONTAINS DISTURBING IMAGES AND MODERATE LEVELS OF VIOLENCE. THE READING MAY NOT BE FOR ALL LISTENERS. PLEASE USE DISCRETION. NOT ADVISED FOR CHILDREN UNDER 17.